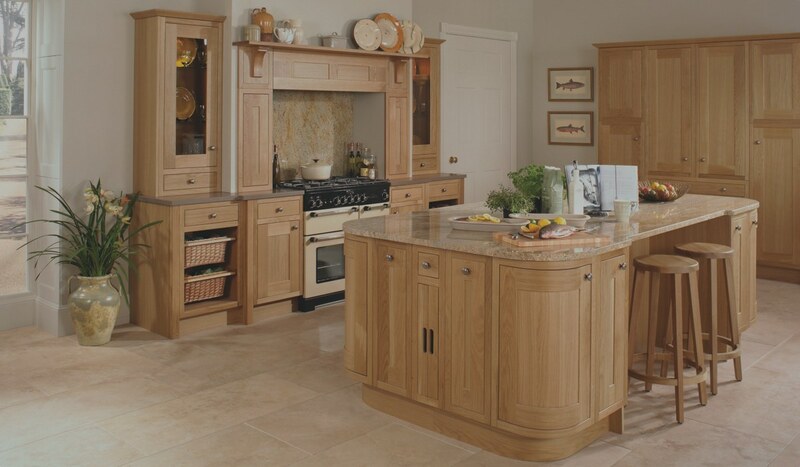 Caerleon Kitchens | Kitchen Designers, Appliances, Bedrooms & Bathrooms in Newport, Wales. Ex-display appliances and kitchens available on our ex-display page. Click here or find it in the home drop down menu. Established in 1984 our showroom is situated within a stone building located in the heart of the historic village of Caerleon. Although most of our work is undertaken in Newport, Cwmbran, Pontypool, Abergavenny, Monmouth, Chepstow, Caldicot, Caerphilly and Cardiff we have travelled further afield to Pembrokeshire & Swansea in West Wales, Bristol & Exeter in South West England and on occasions to Bath, Swindon & Reading in the East. Over the last 30 years we have built strong trading partnerships surrounding ourselves with the best products from ALNO, Hepplewhite, Miele, Neff, Siemens, Bosch, Blanco and many more. These proven brands are at the forefront of modern design and innovation and offer a long history of research and development supported by an excellent service back up. Our design staff are well trained, knowledgeable and experienced offering a professional and flexible approach to customer service. The friendly and highly skilled installation teams are organised and have worked with us since our incorporation. They are well versed in undertaking small or large projects which are coordinated and overseen by our in-house project management team. 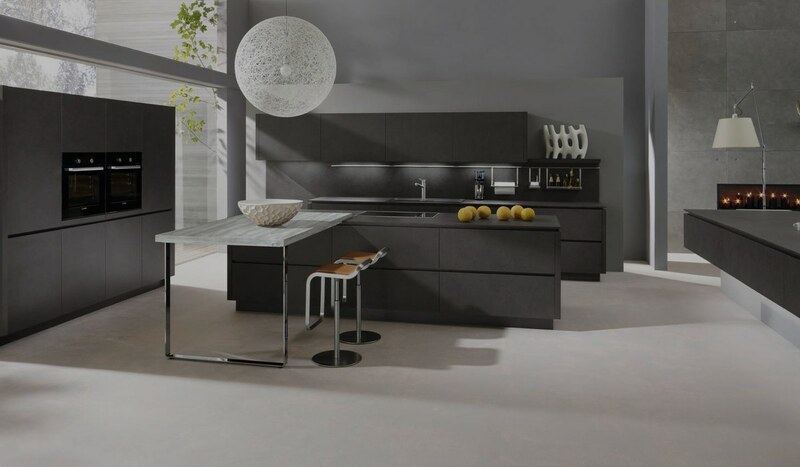 Our quality kitchens ranges from ALNO, Impuls and Quantum offer a wide selection of contemporary, traditional and be-spoke furniture options to suit all tastes. Their full ranges can bee viewed in the brochures below. 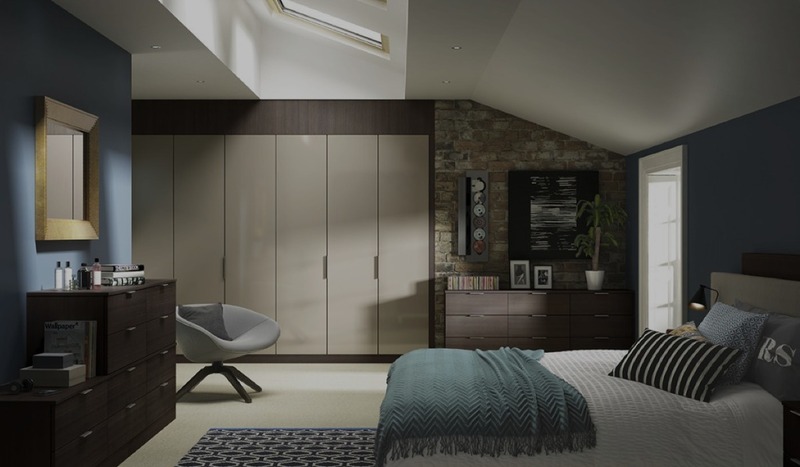 Our bedrooms are manufactured by Hepplewhite, a company who have been manufacturing quality fitted bedrooms for over 40 years. They offer a unique range of designs, from cutting-edge styling to traditional oak veneer finishes. 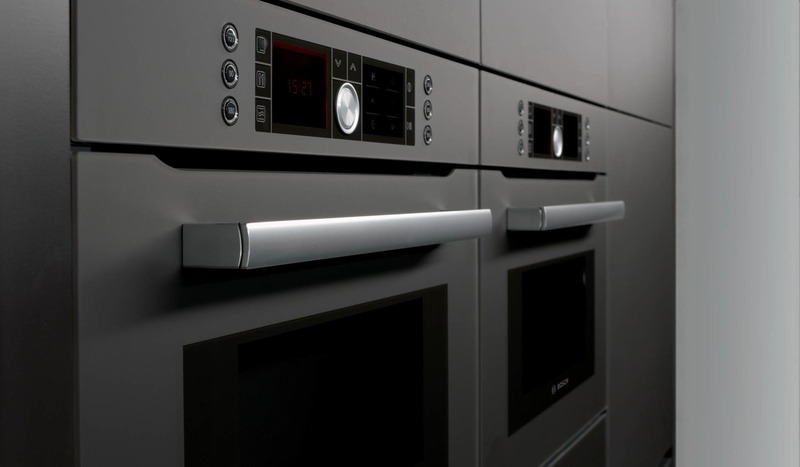 As built-in kitchen appliance specialists we offer the full range available from Neff, Miele, Bosch and Siemens whose brochures can be viewed below. Our showroom displays include single & double ovens, compact cooking appliances such as microwave combination ovens, steam ovens, coffee machines both gas and electric induction hobs, cooker hoods, refrigeration, wine coolers, dishwashers and washing machines. Our bathroom section will be live soon. If you would like to be notified when the bathroom section is live, please contact us below and leave 'bathroom' in the message box. Take a look at some of the work we have done for other customers and read what they have to say about it.